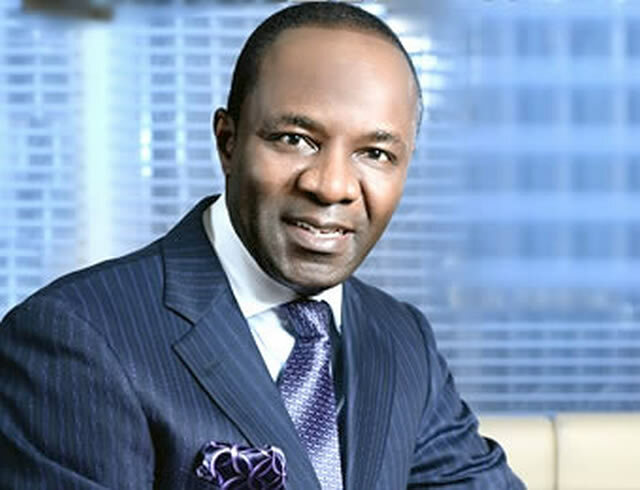 Kachikwu, who spoke on Thursday morning on Channels at the Sunrise Daily programme which was monitored by our correspondent, said the move was necessary in order put an end to fuel scarcity in the country. He said the market dynamics would take hold fast “because there are a lot of Nigerians who are very active, very bullish, very talented in doing this; they just have been prevented by government intrusions. The minister said as a result of the decline in government earnings from oil, it could not provide foreign exchange for the importation of fuel. “You don’t give what you don’t have. We want Nigerians to understand that we feel the pain, and we have tried to avoid it since I came in October. We have done everything we can. “We first went on to the issue of the subsidies that we inherited which, by the way, were based on 50 to 55 million litres consumption, and we said the number looked bloated. So, we did an experiment and came to a conclusion that this country doesn’t consume more than 45 million litres a day. The minister said if the government did not take the step it took, massive subsidy would continue, adding that there was no foreign exchange for importation. “So, left with that option, what were we supposed to do? We have struggled. Queues continue to go and they are back. And it will continue to happen unless we address the issues. Kachikwu added, “I am appealing to Nigerians to please for the first time realise that we are doing our very best. I have together with everybody who is in this government worked night and day looking for solutions.